Brief introduction: Meet shaman tour enables you ask questions from shaman and want them to make any methods to recover your any worried problems. Also you can ask them about shamanism, beliefs, its history, principles how they connect to heaven etc. Although main purpose of this tour is meet shaman, you can also go to Tsagaan Nuur lake, taste white fish, visit nomad family, get familiarized with traditional lifestyle of nomads. Day 1. Our team will pick you up from Murun airport, Khovsgol province. We will drive to ancient deer stones 15km from Murun. Then you will be transferred to the hotel and rest. Day 2. In the morning after breakfast, we will drive to Tsagaan Nuur soum for 275km on bumpy road. Day 3. 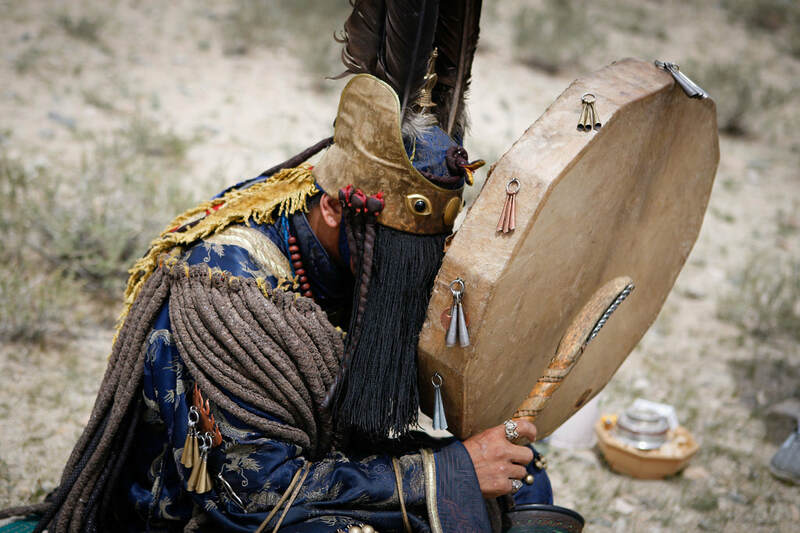 Today we will visit shaman near Tsagaan Nuur and ask your questions 4-5 questions most important to you. After lunch, we will drive back to Tsagaan Nuur Lake, you will have chance to take a picture and taste white fish. Day 4. Today we will drive back to Tsagaan Nuur sum and visit nomad family where you will get introduced lifestyle of nomads and taste Mongolian cuisine called Khorkhog. Day 5. Today we will drive to Murun for 275km on bumpy road. After arriving in Murun, you will be transferred to hotel and rest.